The creators of Pokémon made a new video game series and world for us to WRECK! This might come as a shock to most people, but Game Freak develops other games than Pokémon. In recent years, they have made Drill Dozer, Harmoknight and Tembo the Badass Elephant. 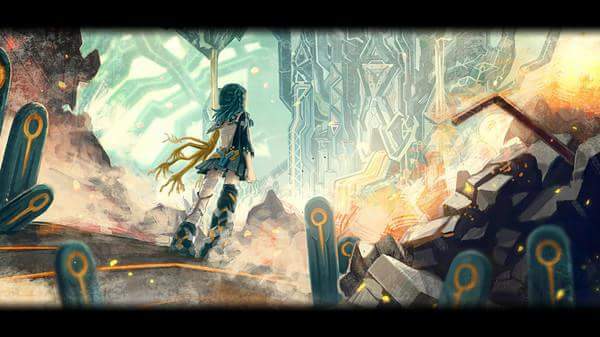 The most recent in their line-up of non Pokémon games is a little title by the name of Giga Wrecker. 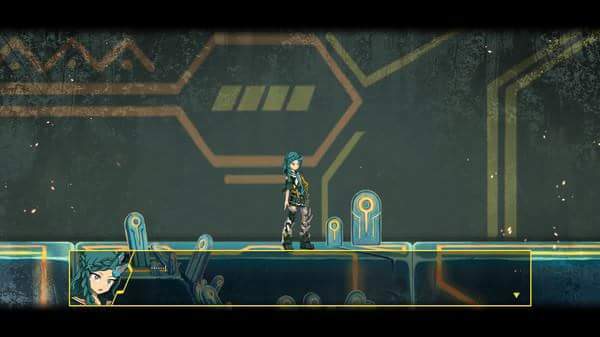 In it, you control a cyborg girl who has the power of reconstructing debris and scraps into various weapons, and explore a world invaded by an army of mysterious robots. Players must master the ARCHE(ARms Creating and Handling Effect) to navigate the levels, solve puzzles and create weapons for various situations. When you’ve played through all the built in levels, there’s a level editor so you can stump your friends. Smash down towering walls, use rubble as platform and climb high cliffs… This game is an innovative mixture of physics and stage exploration. Choose the suitable weapon for each situation, judge which part of an object to break… Not just bashing through obstacles, you can enjoy the achievement of solving puzzles and gimmicks. 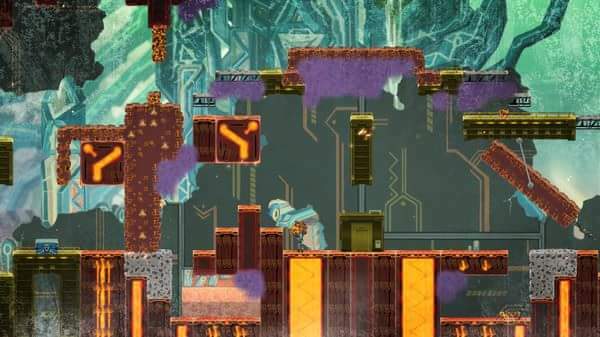 The player character has the power called ARCHE（ARms Creating and Handling Effect, the ability to construct various weapons using rubble and scraps from broken objects. 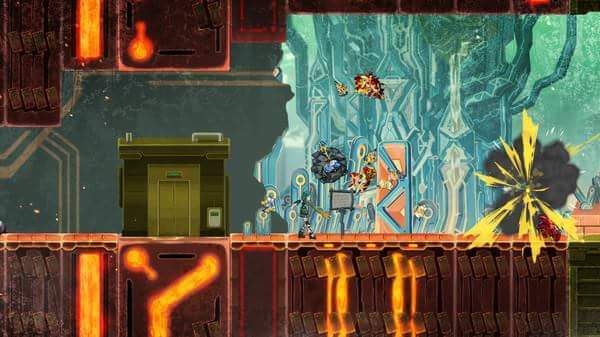 You can find Giga Wrecker as an Early Access Game on Steam.